We understand the value of true partnerships and have built and developed relationships with multiple strategic partners. 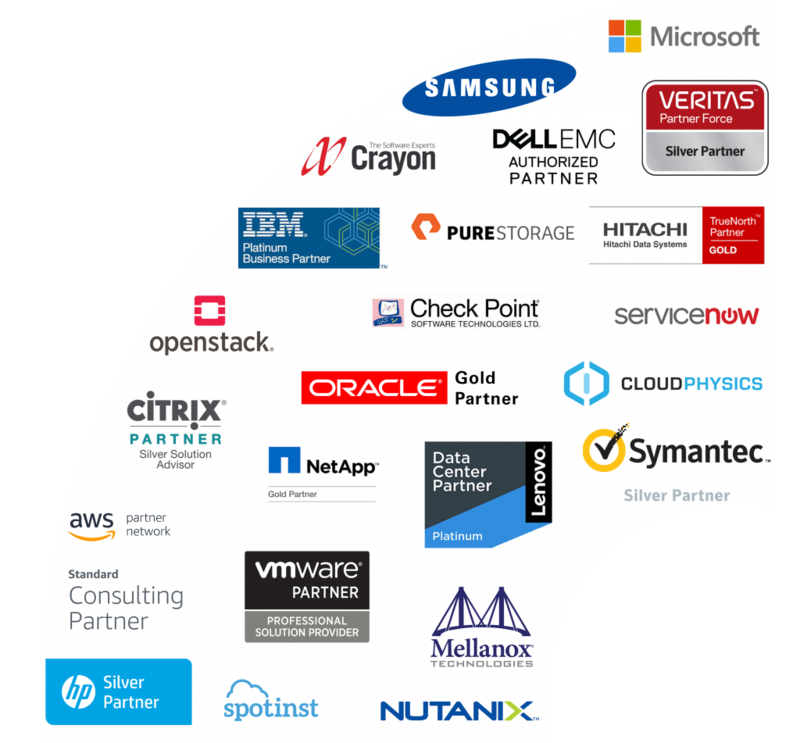 These partnerships range from mission critical servers and storage providers, to emerging business application led technologies. Our strategic engagements allow us to remain vendor agnostic and offer our customers the right solution to fit their business requirements, in both the infrastructure and business application environment.